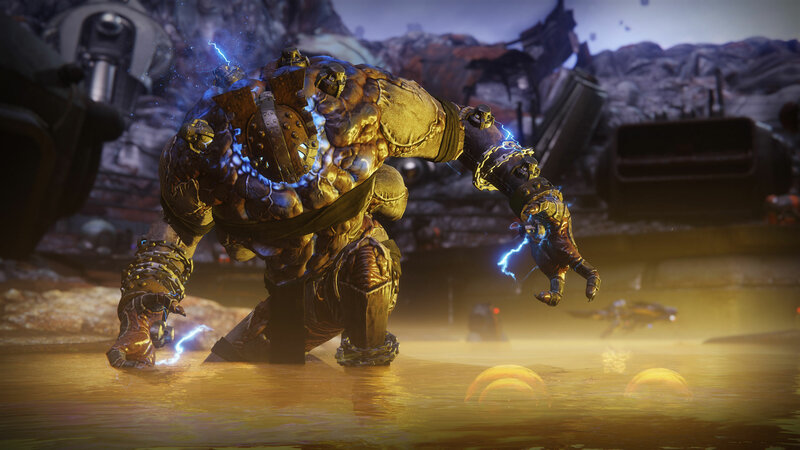 Forsaken Annual Pass provides bonus rewards and introduces three premium content releases. 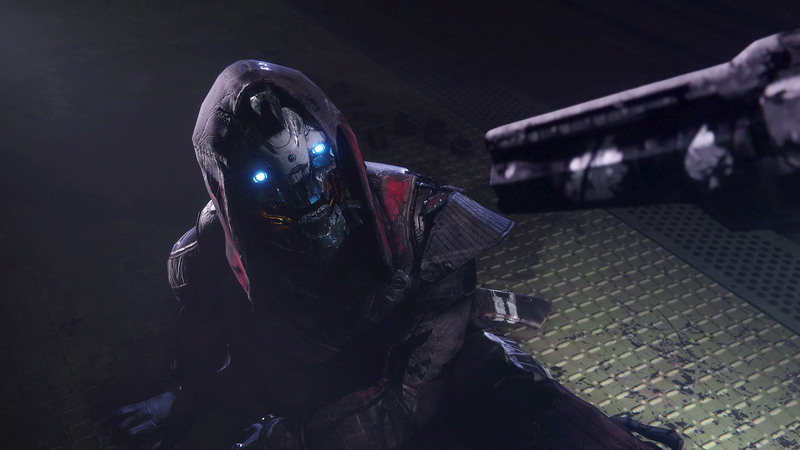 - Includes 1000 Bonus Destiny 2 Silver. 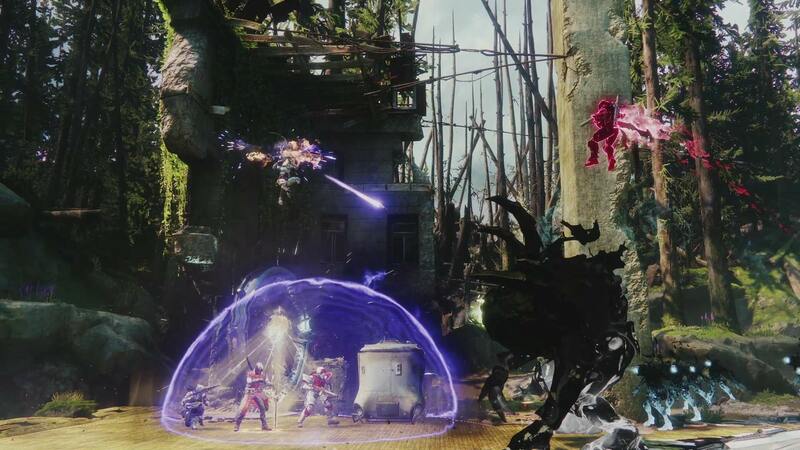 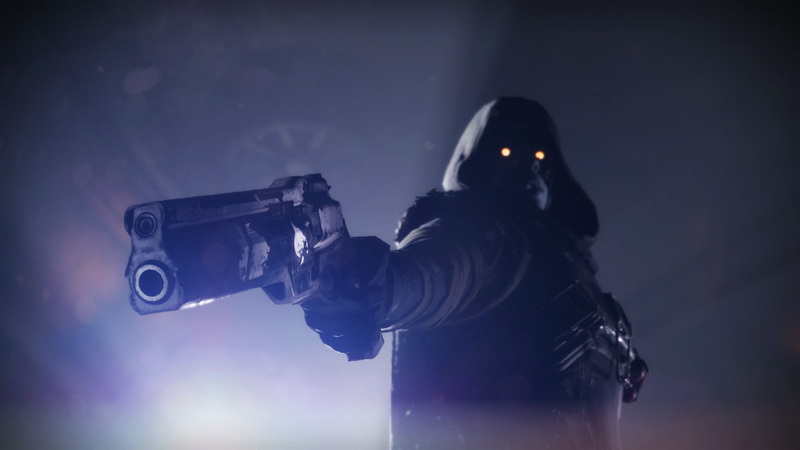 The Reef has fallen to lawlessness, and now the most-wanted criminals in the galaxy - the Barons & Uldren Sov - have organized a jailbreak at the Prison of Elders. 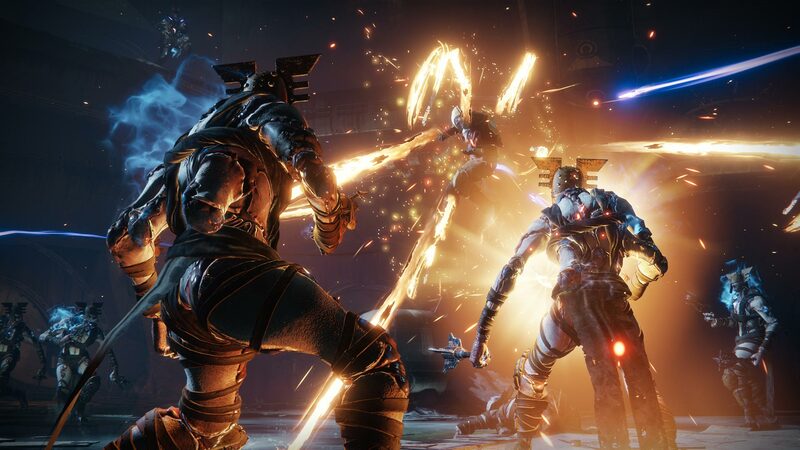 You and Cayde-6 have been sent in to bring law and order back to the embattled facility, but things do not go to plan. 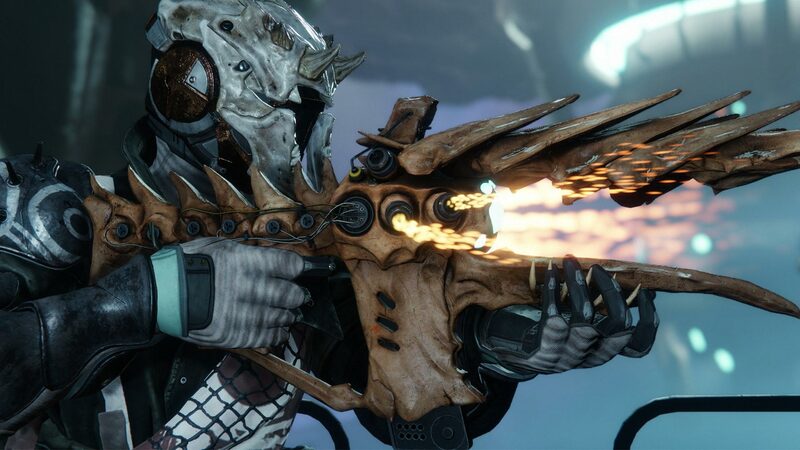 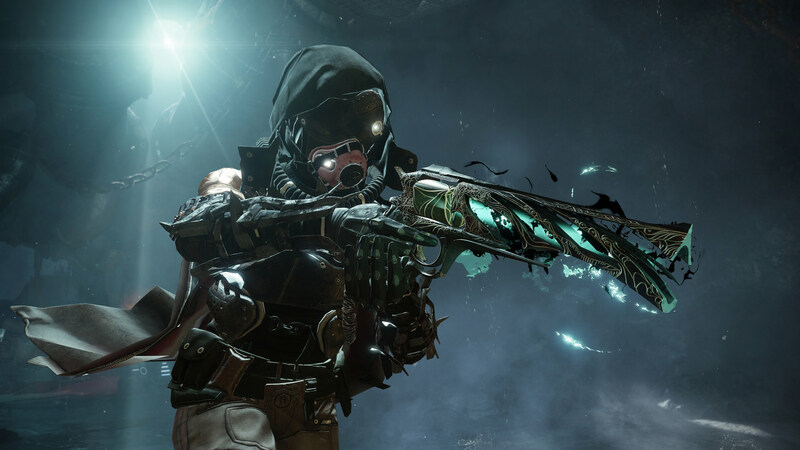 The Destiny 2: Forsaken Annual Pass content and rewards will be delivered between launch of Destiny 2: Forsaken and August 31, 2019.